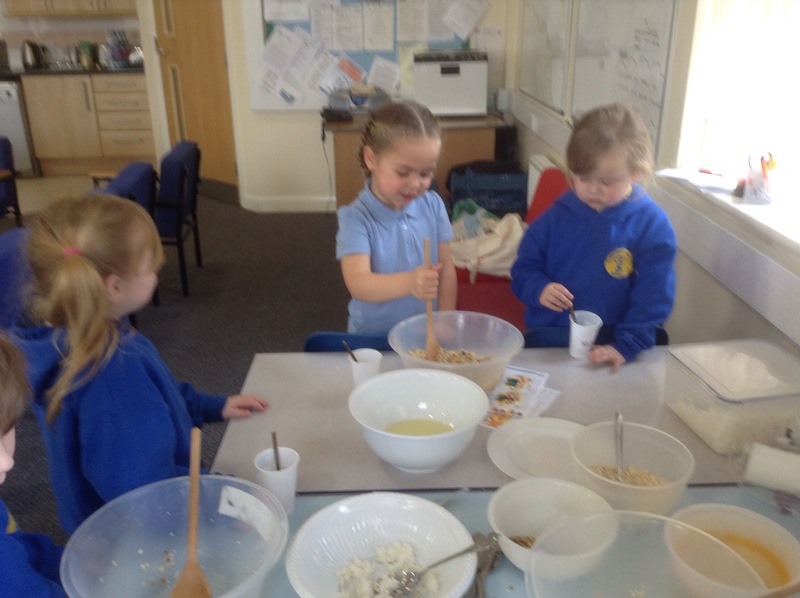 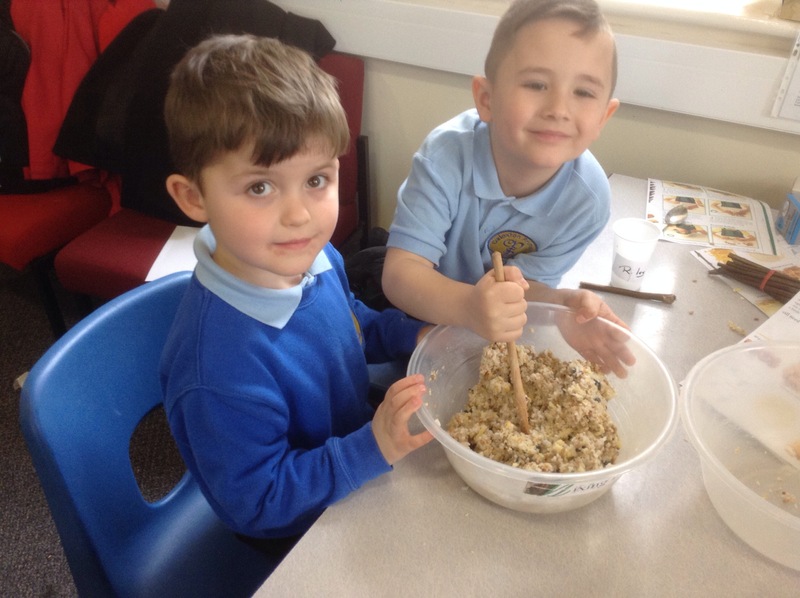 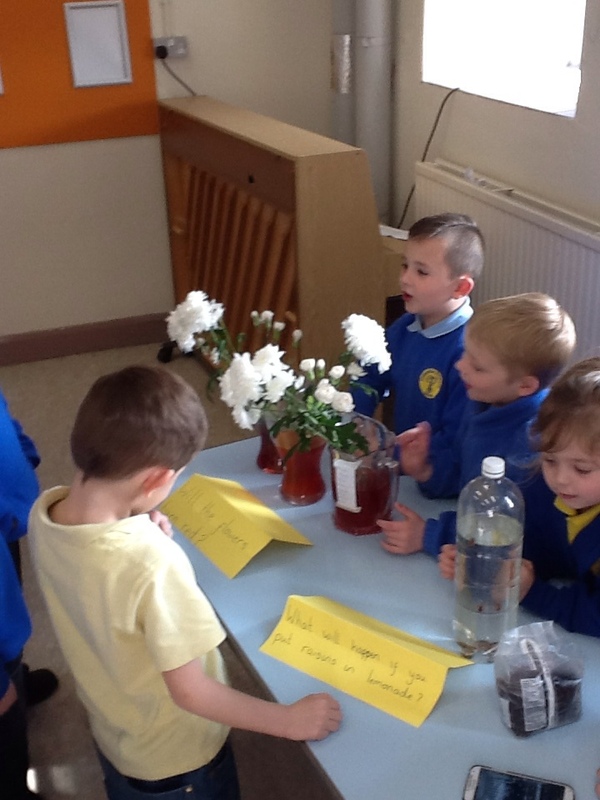 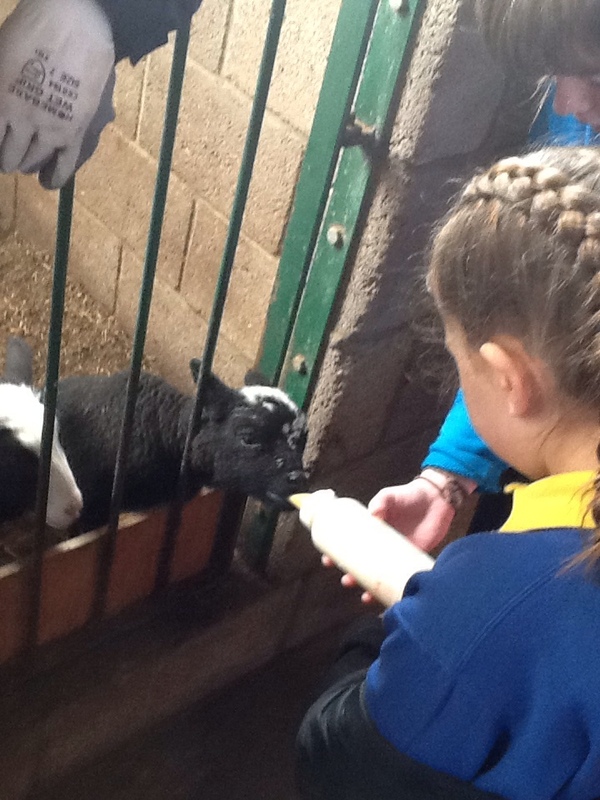 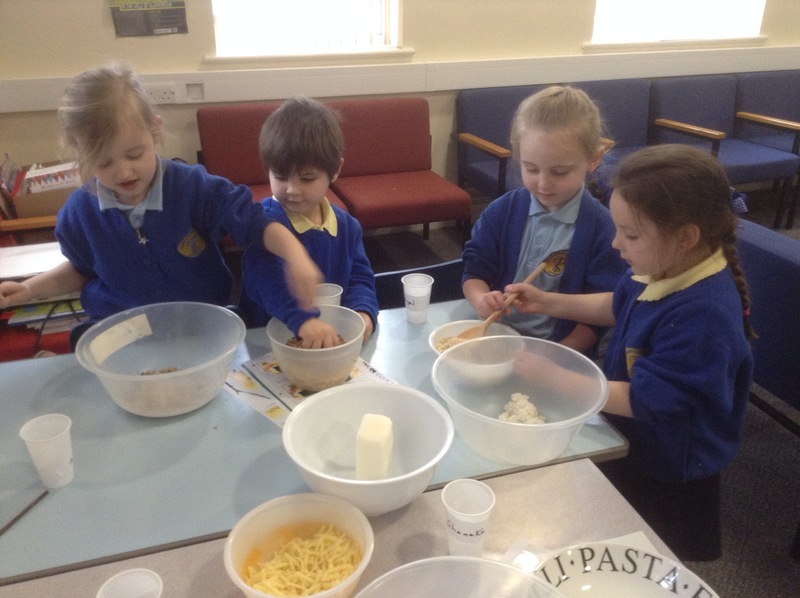 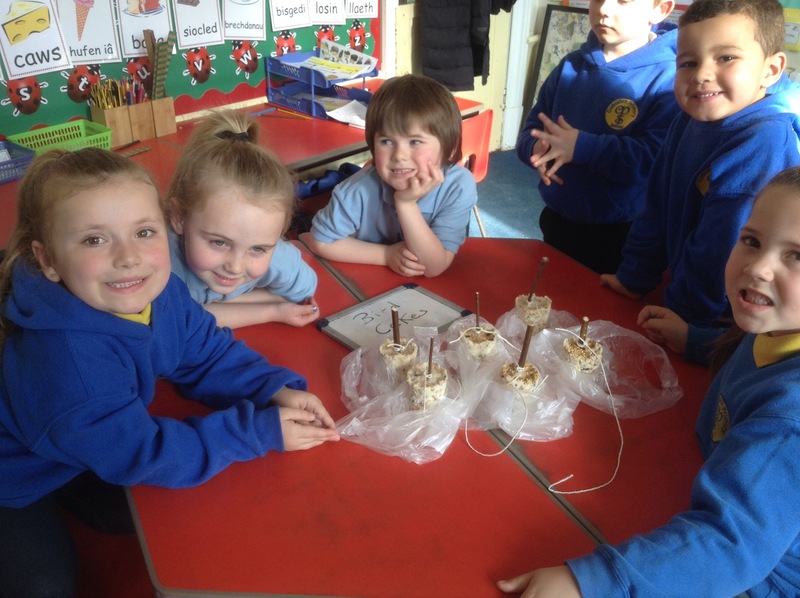 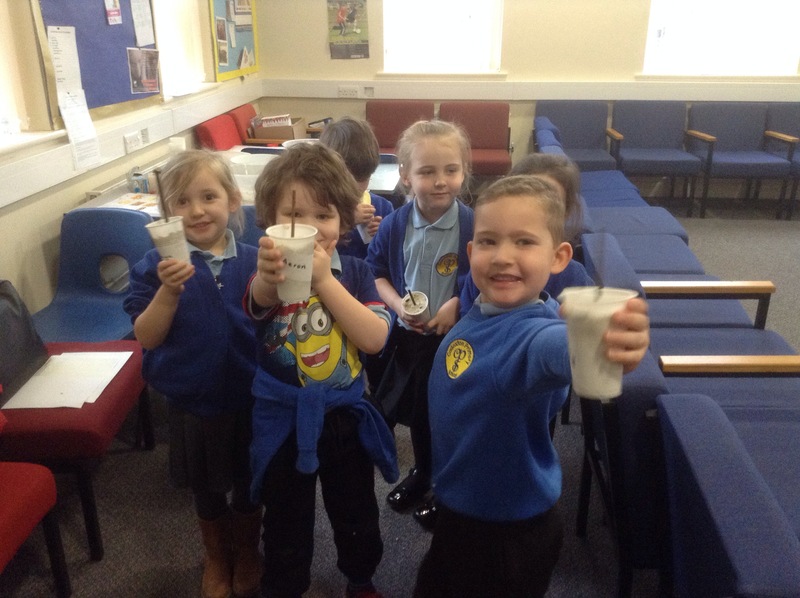 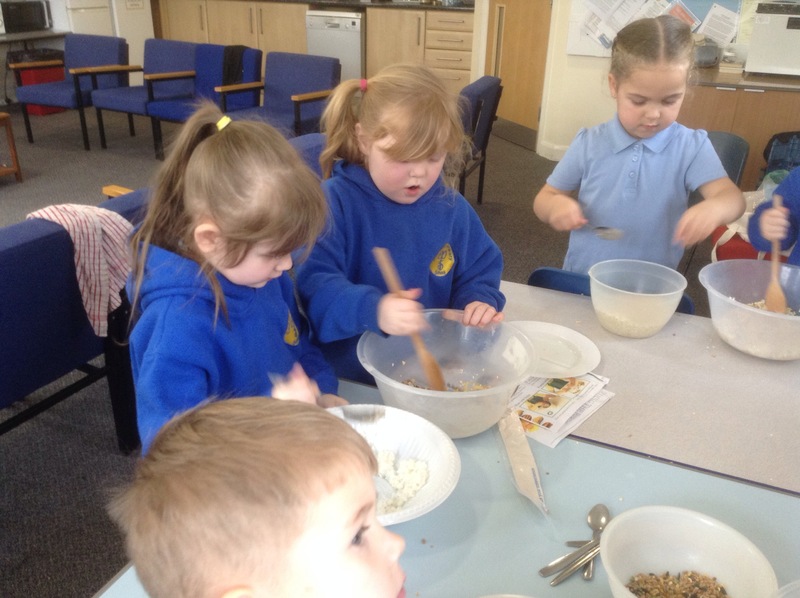 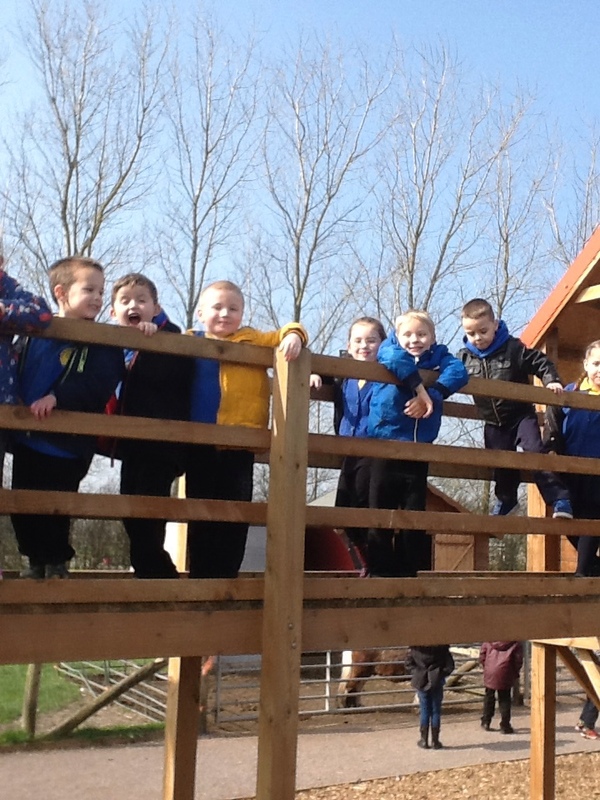 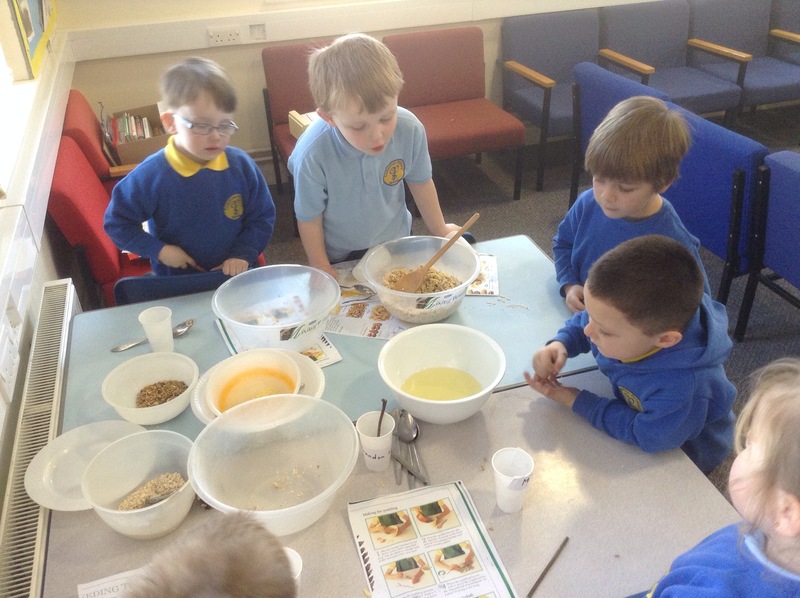 cadoxtonprimary | Learning and growing together, being our best forever! 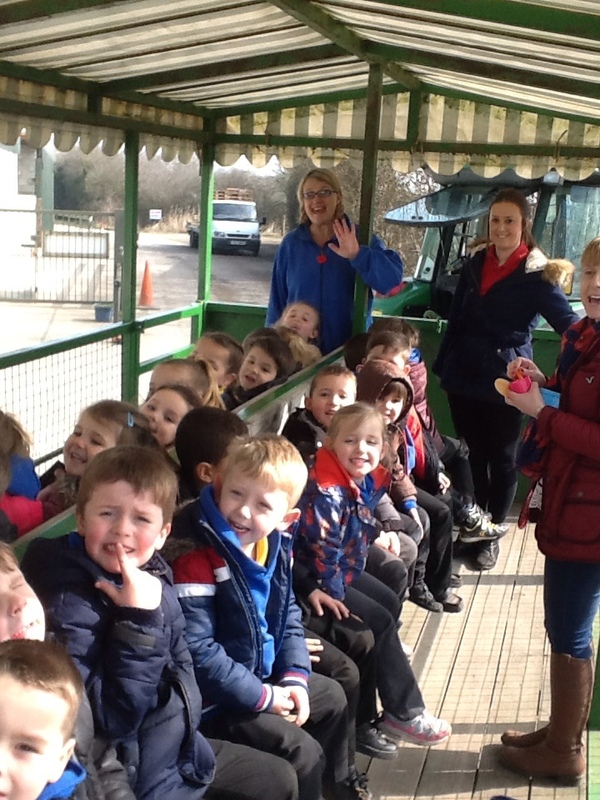 We are all very excited about the tractor ride. 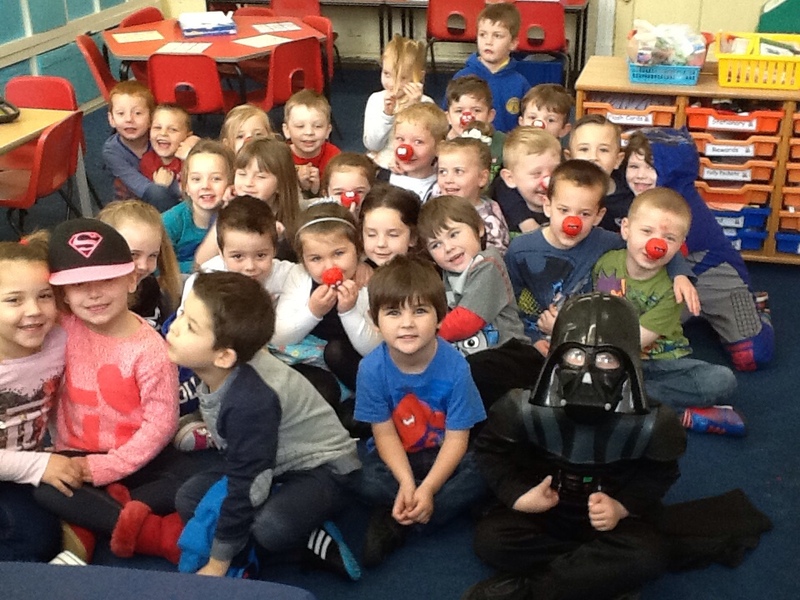 Celebrating Red Nose Day by wearing our own clothes and paying for fruit smoothies. 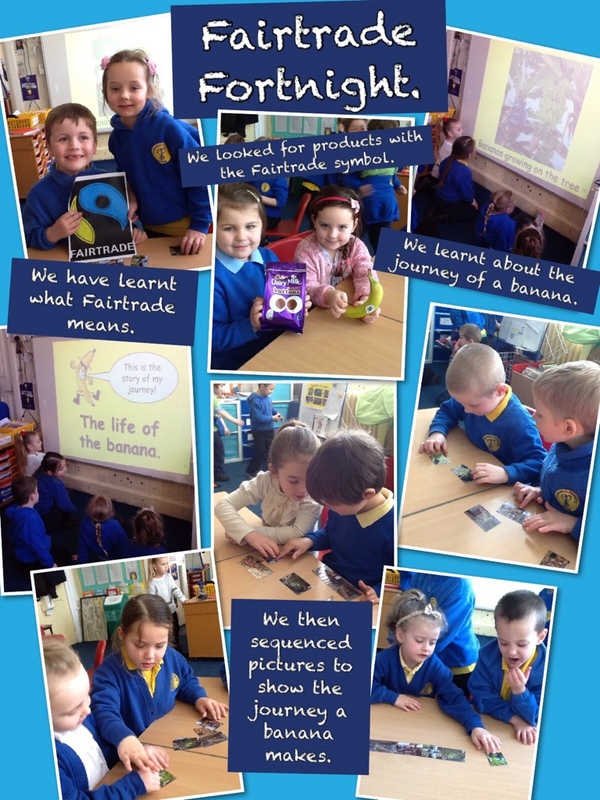 Look at our PicCollage to show what we have learnt about Fairtrade.